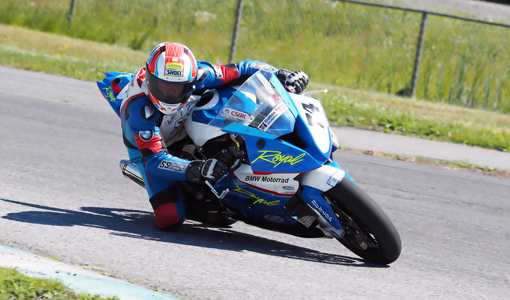 NEWS : Round 1 Race Report / Tough Start For The Royal Distributing / Michael Lanni MotorRacing Superbike Team. 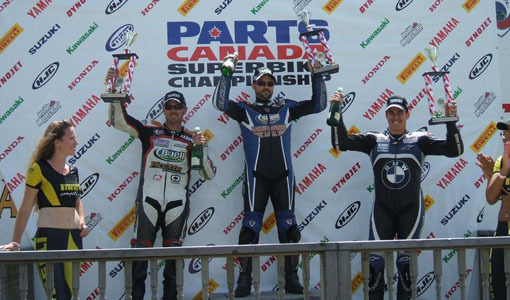 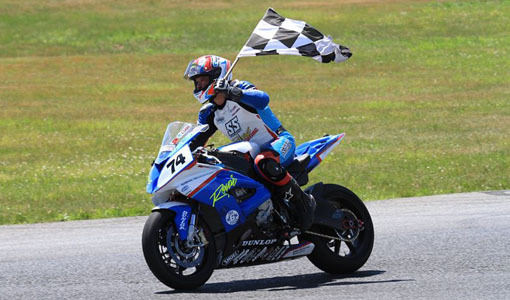 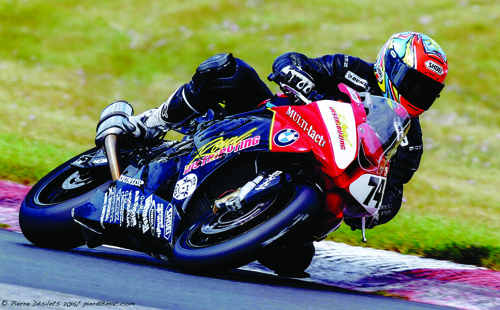 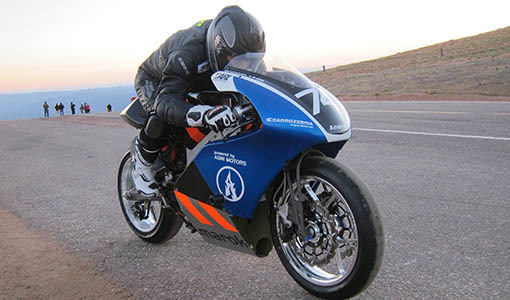 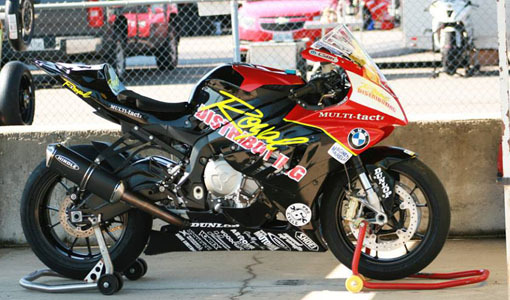 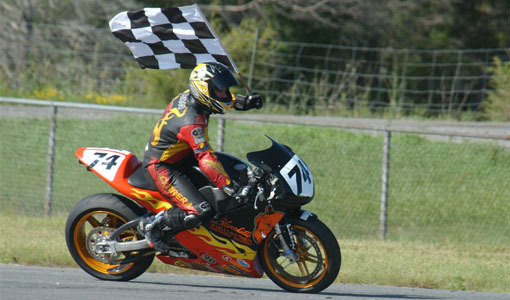 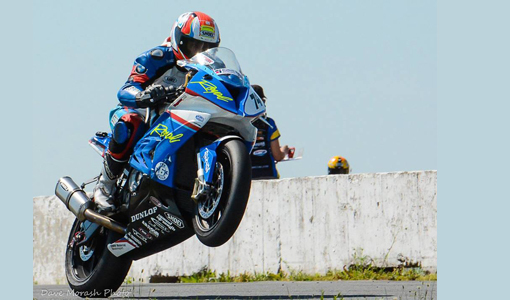 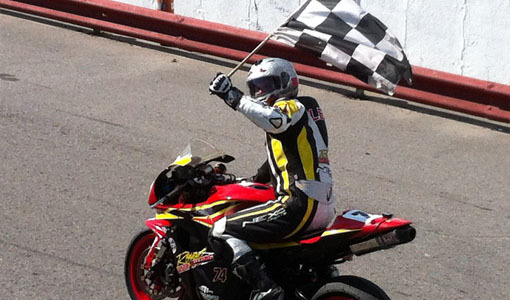 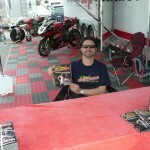 Tough Start For The Royal Distributing / Michael Lanni MotorRacing Superbike Team. 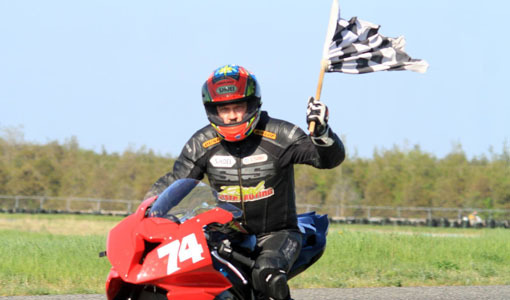 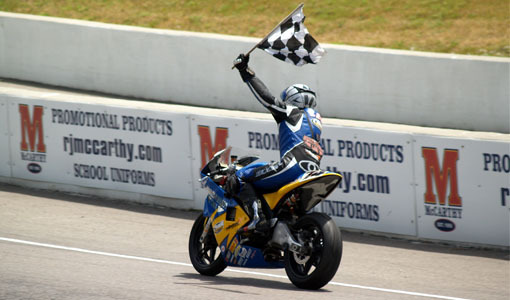 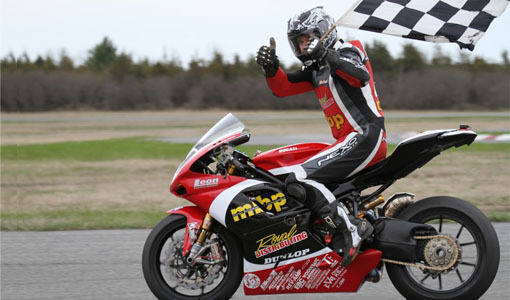 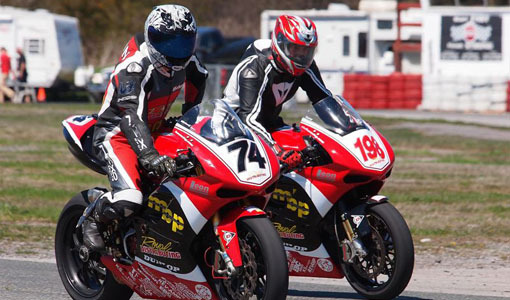 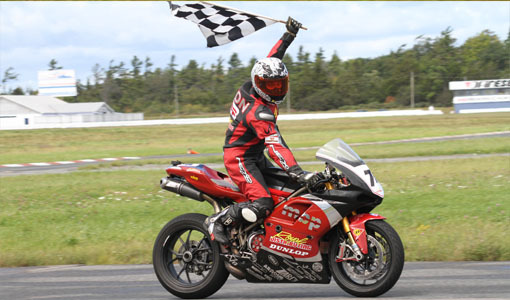 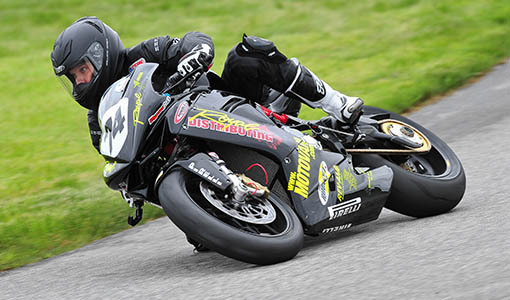 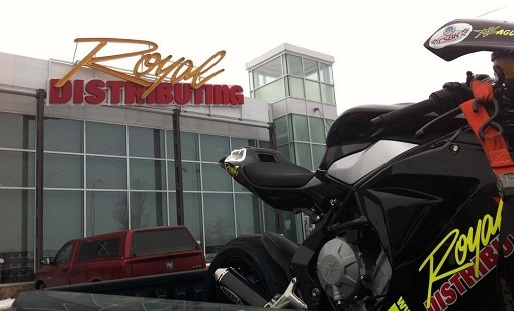 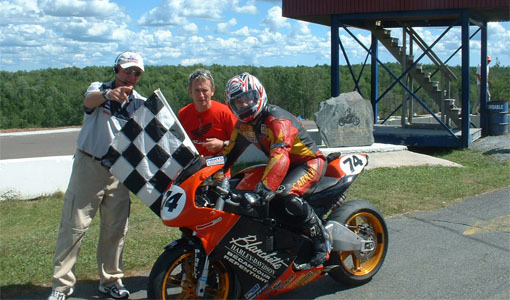 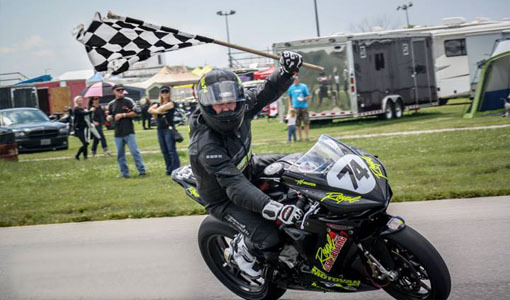 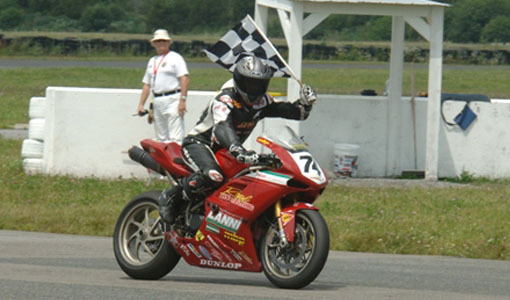 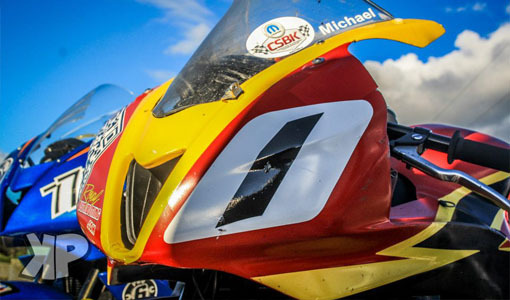 The season didn’t start as planned when the Royal Distributing / Michael Lanni MotorRacing Ducati 1198S Superbike encountered a mechanical failure during practice for the season opening RACE Superseries event held May 3rd at Shannonville Motorsports Park. 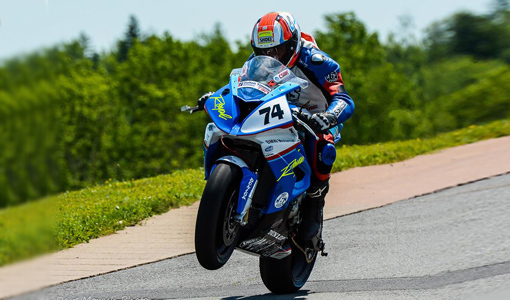 Rider Michael Leon had to withdraw from Sunday’s race when Tuner Guy Martin determined that the engine troubles could not be repaired at the track.